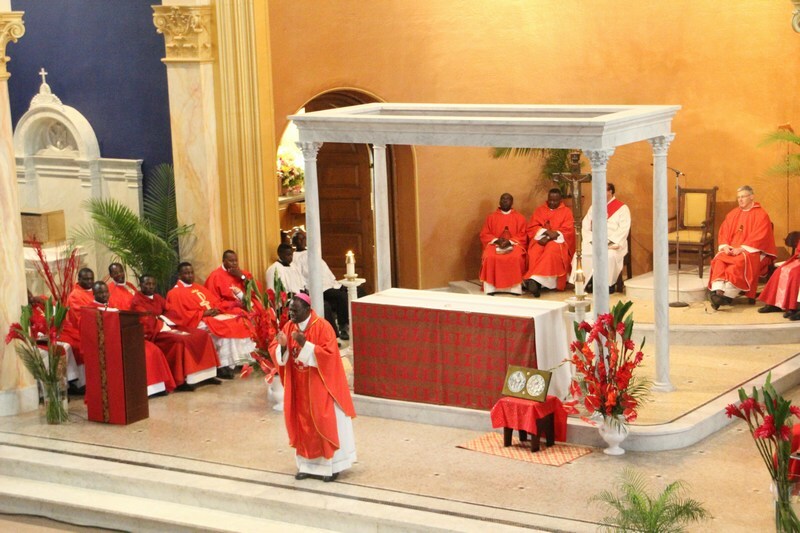 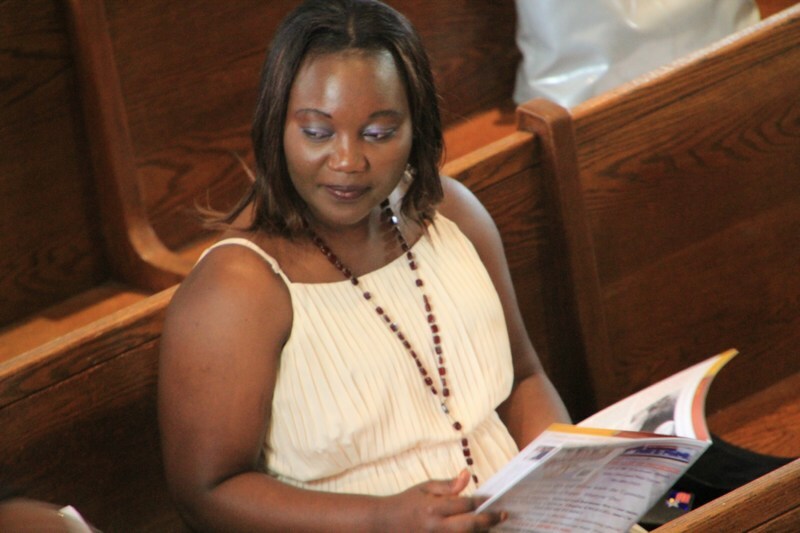 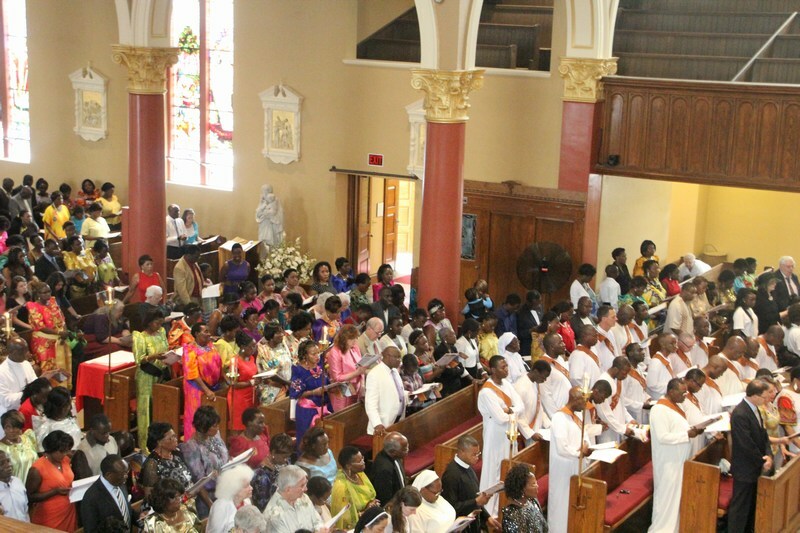 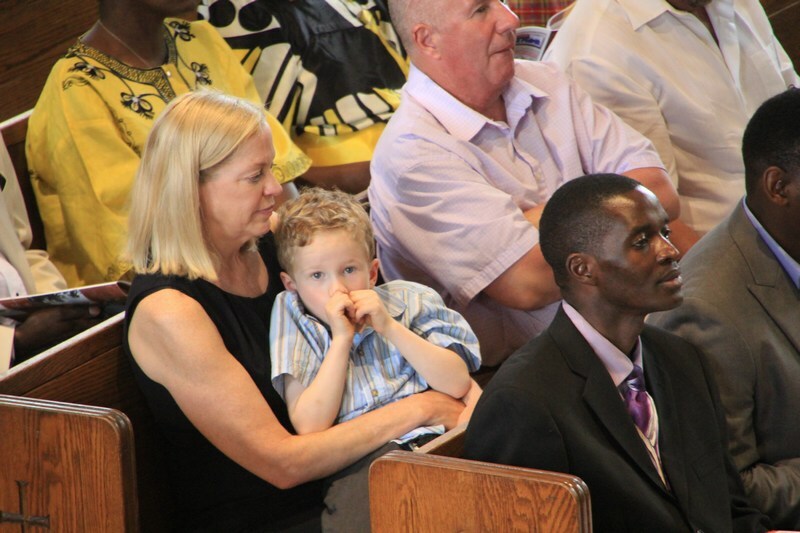 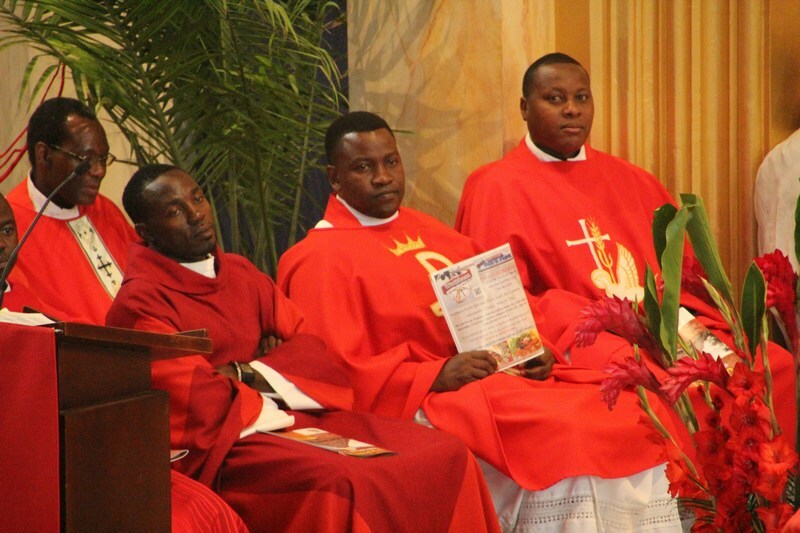 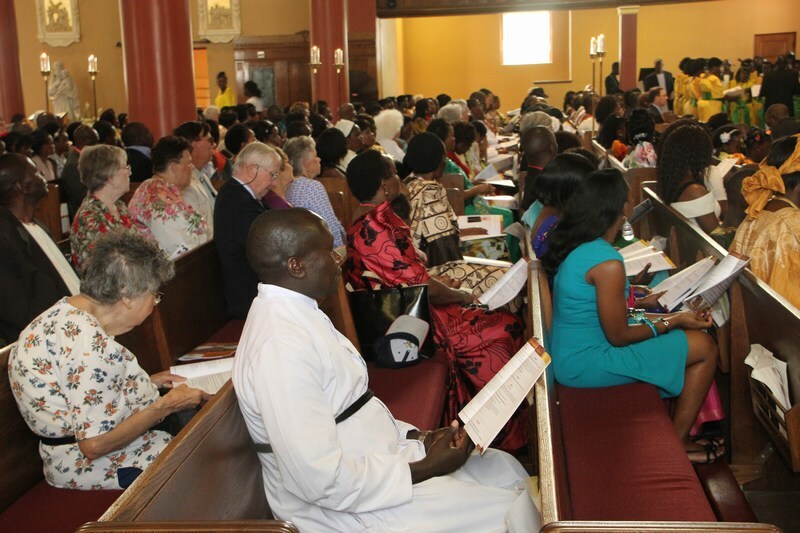 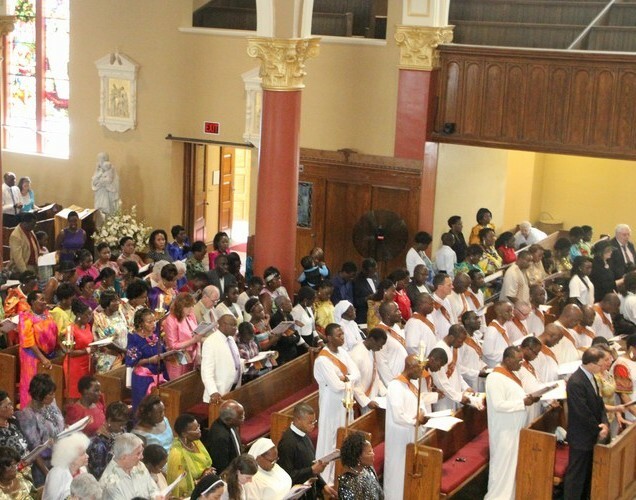 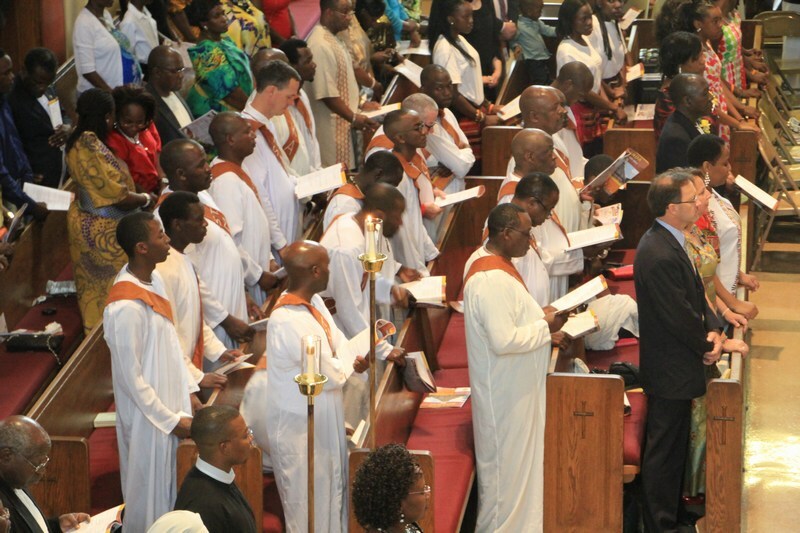 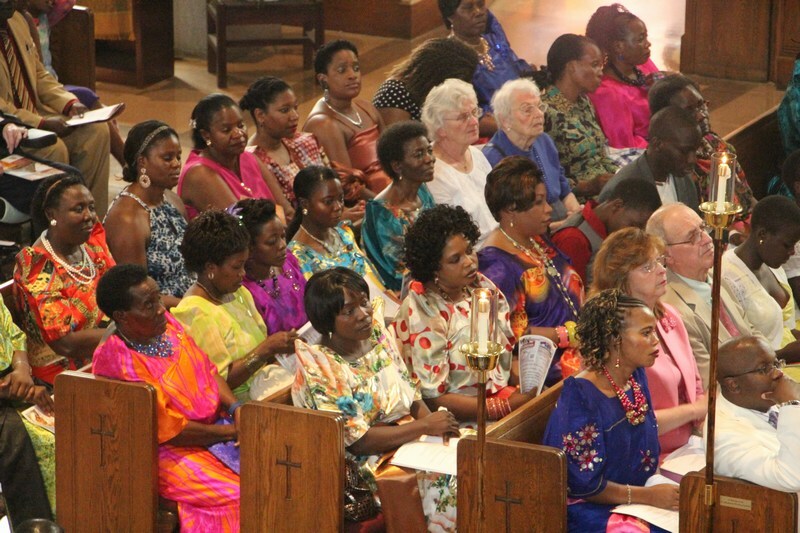 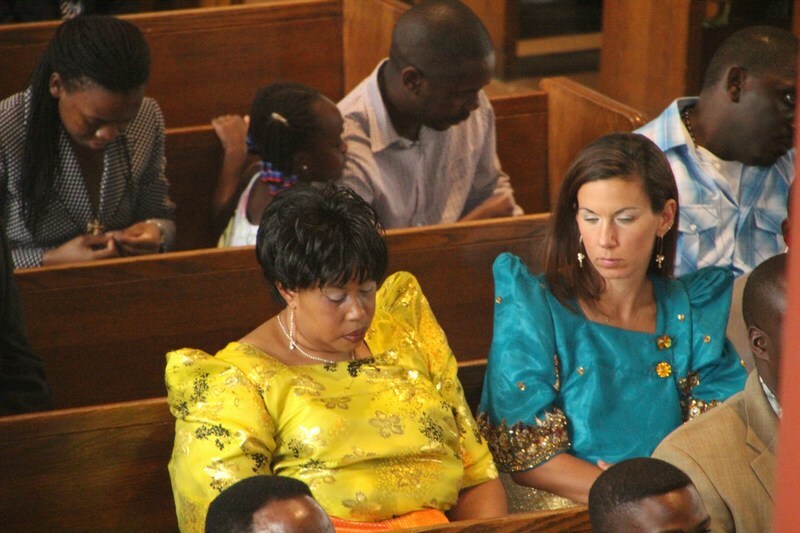 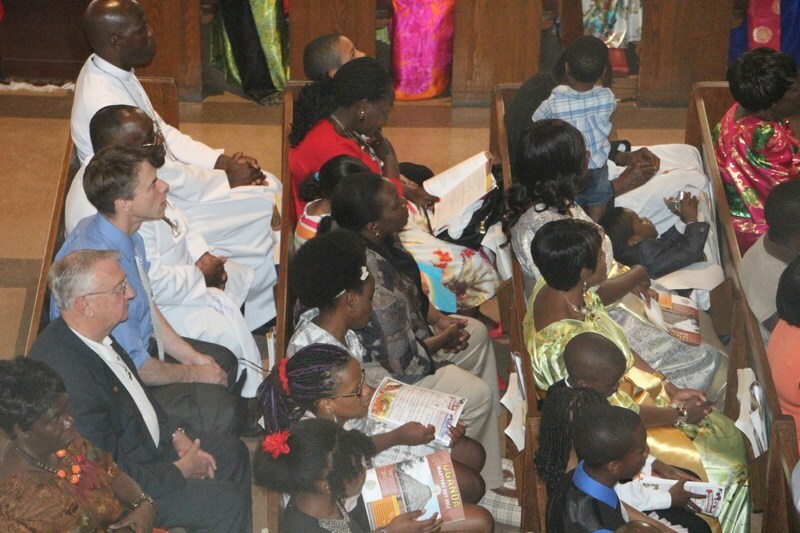 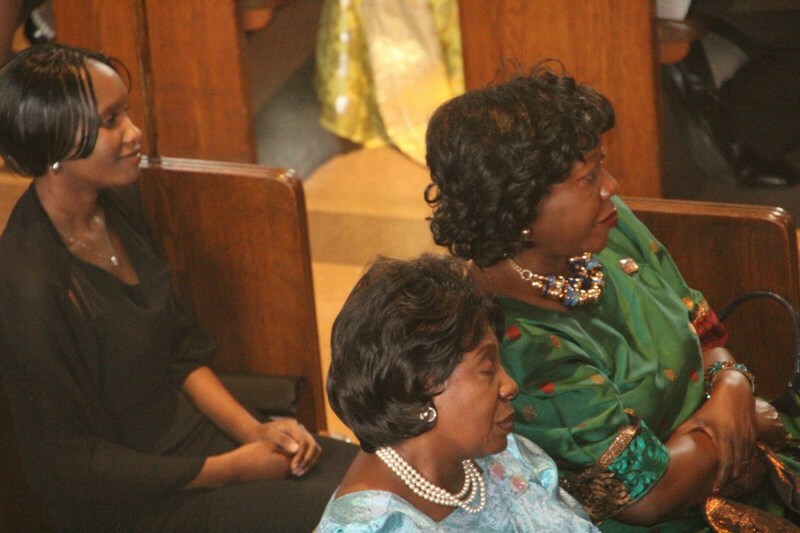 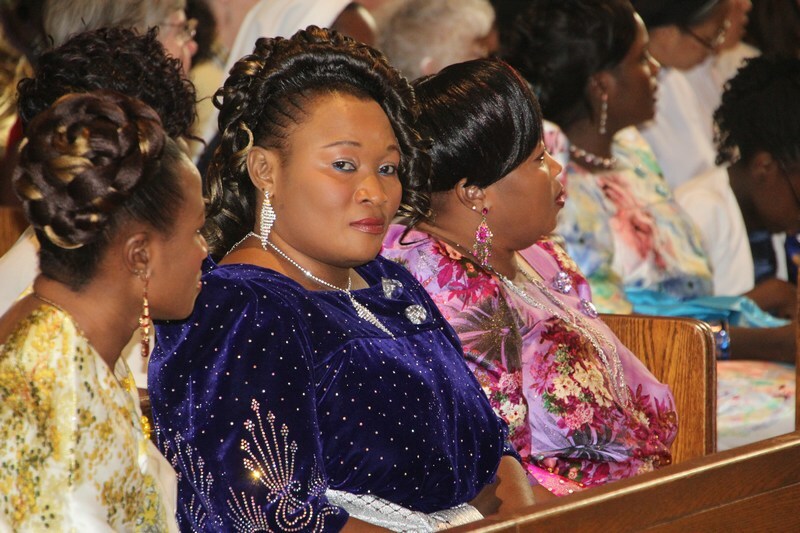 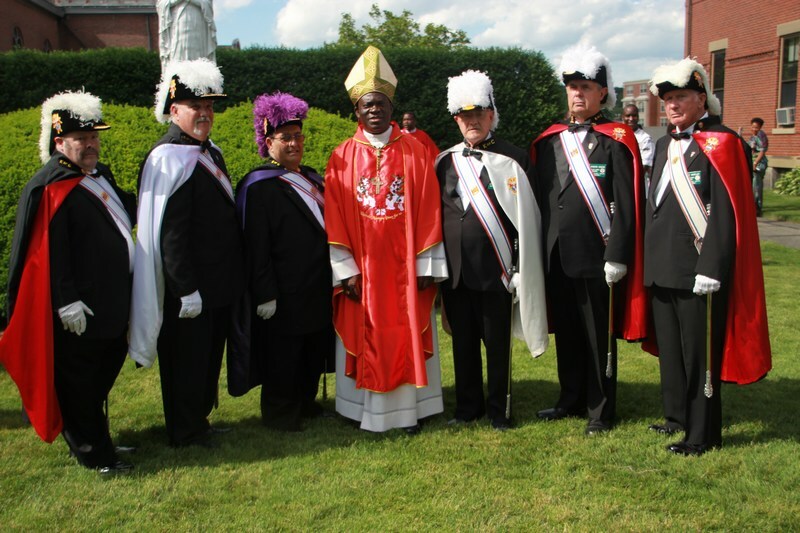 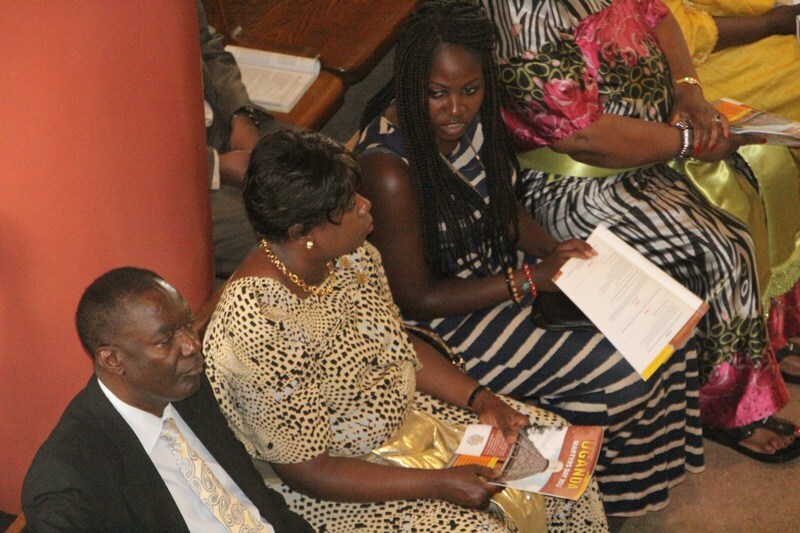 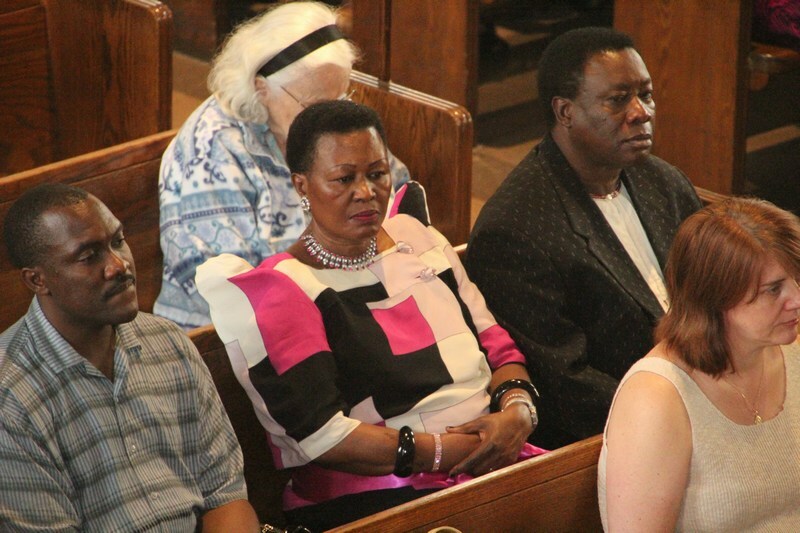 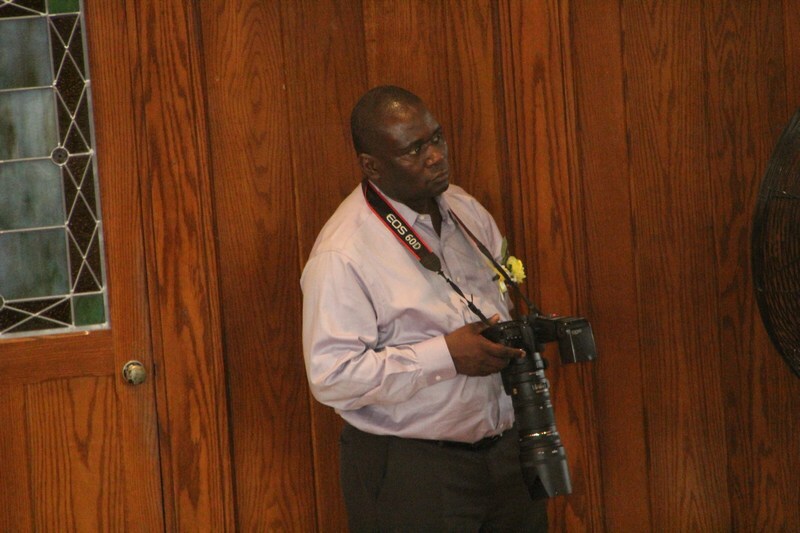 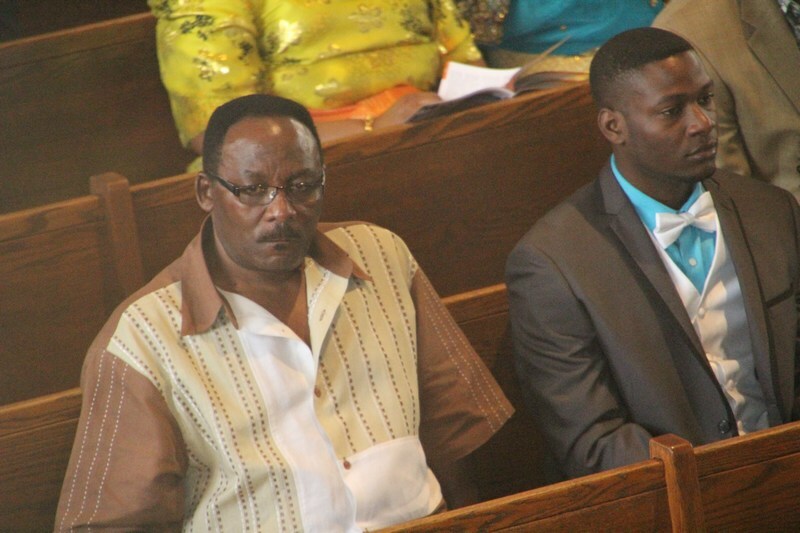 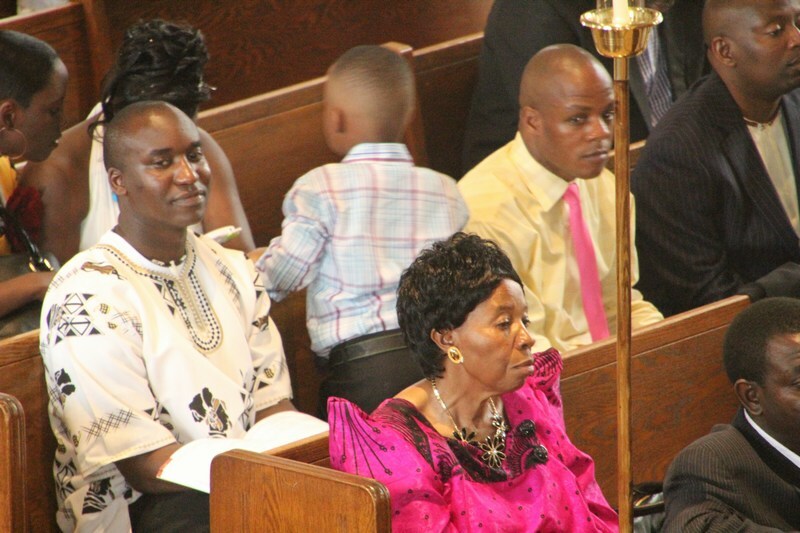 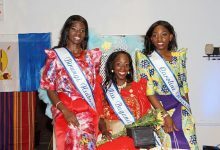 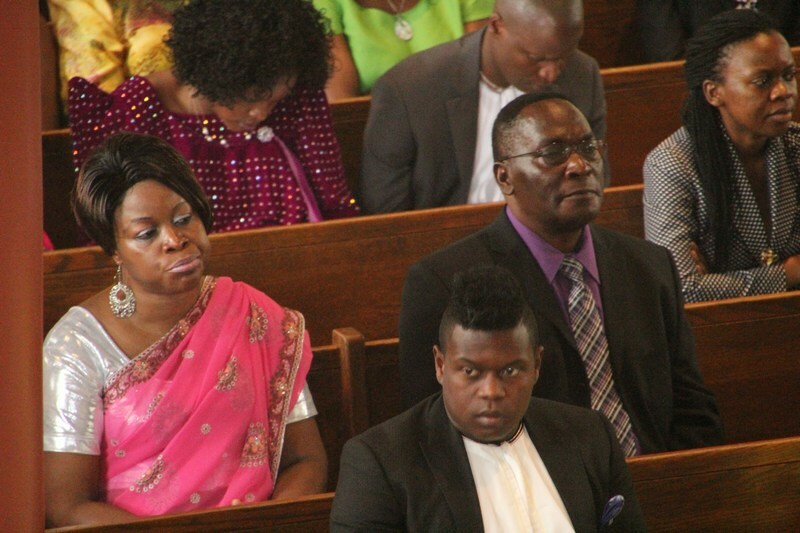 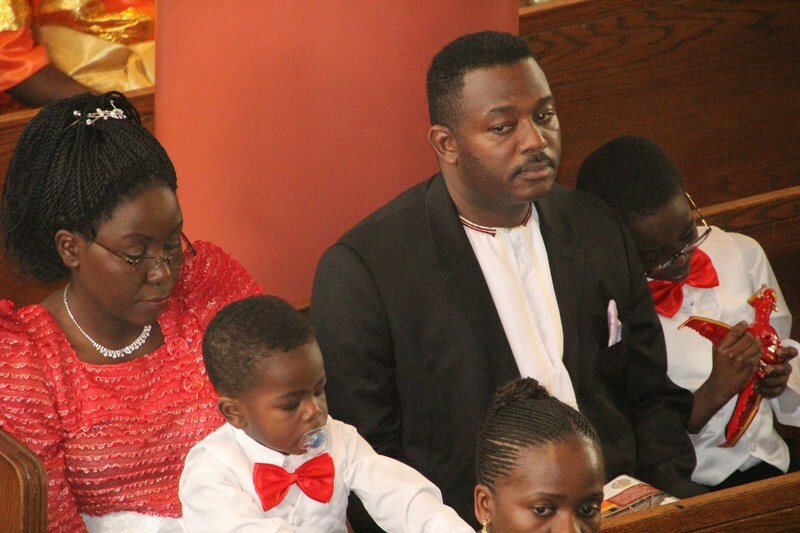 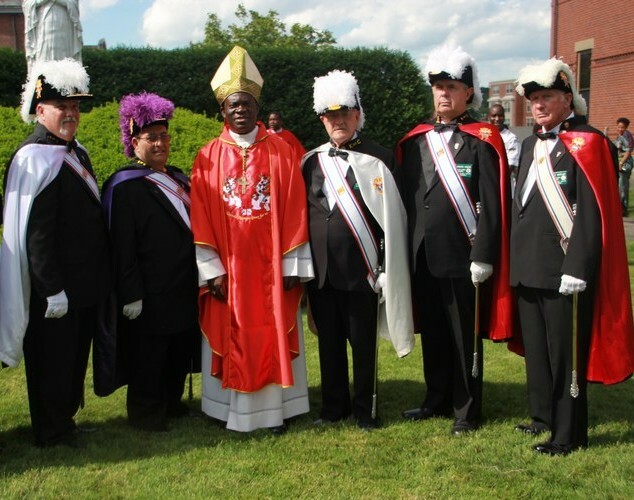 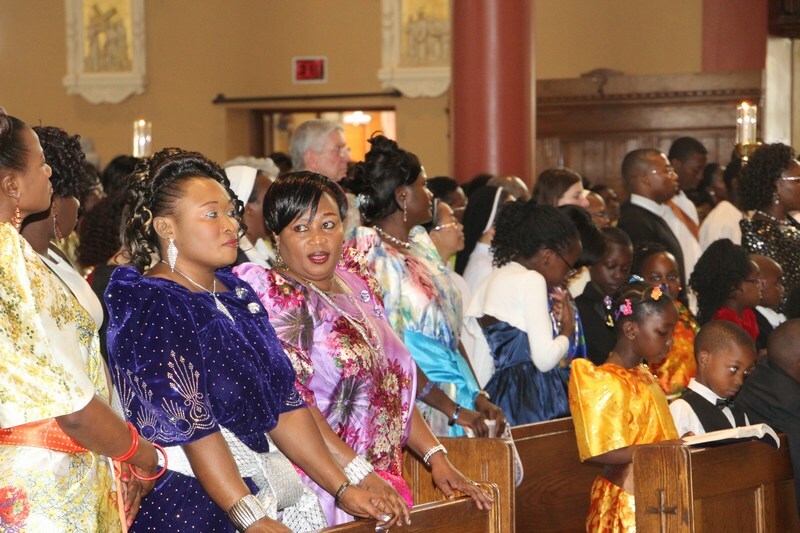 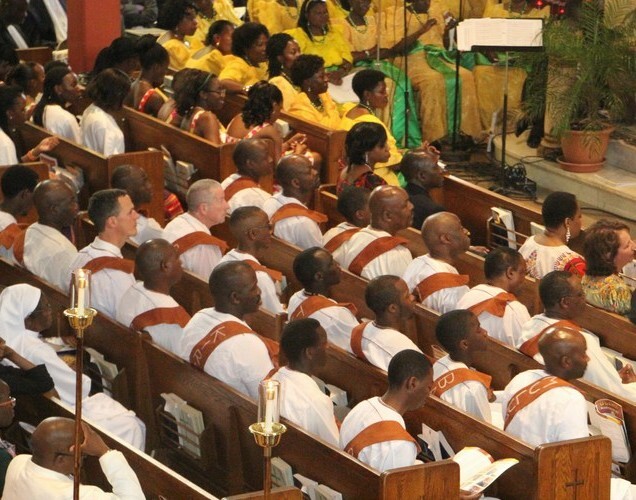 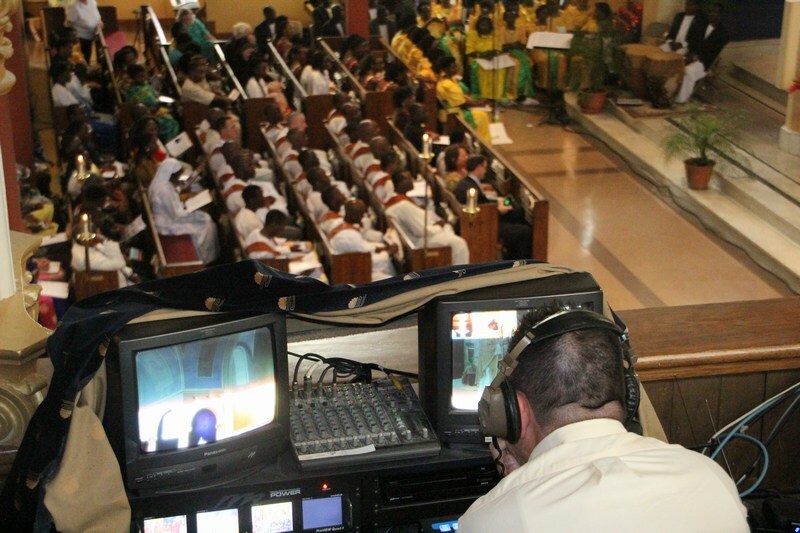 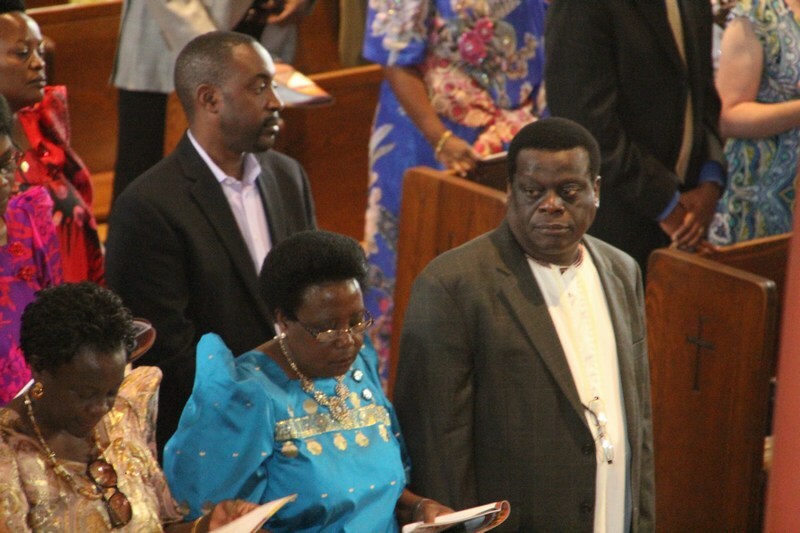 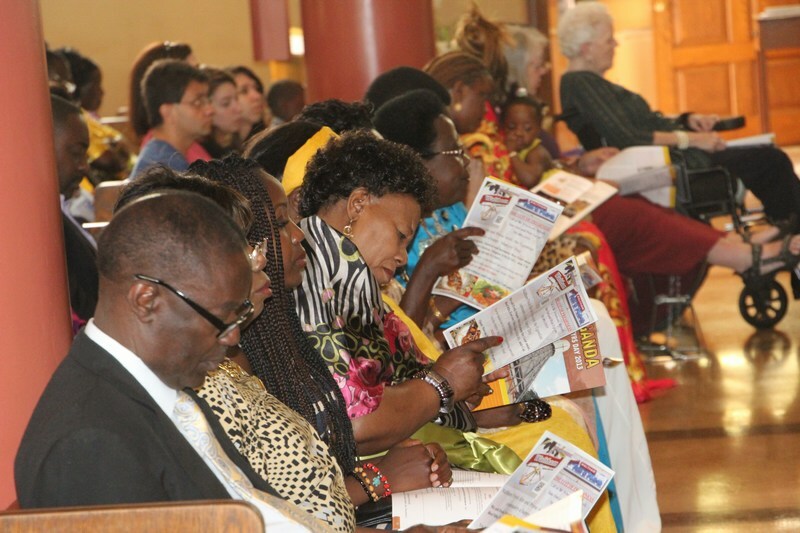 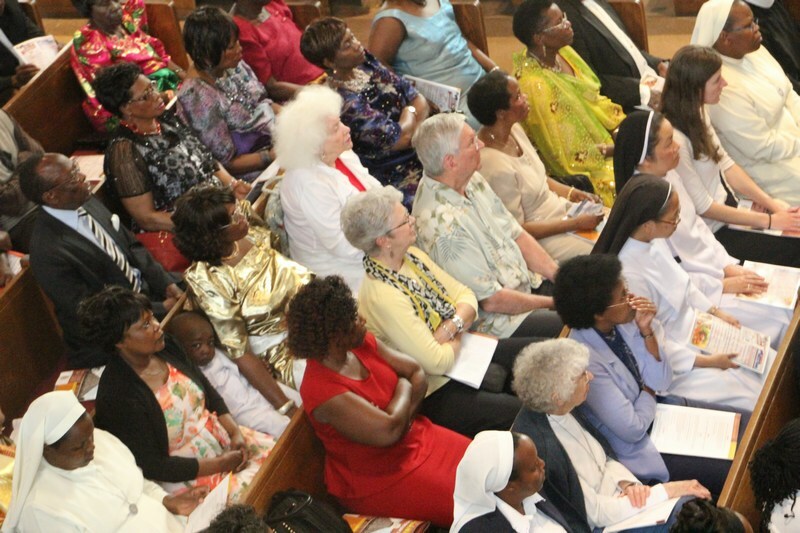 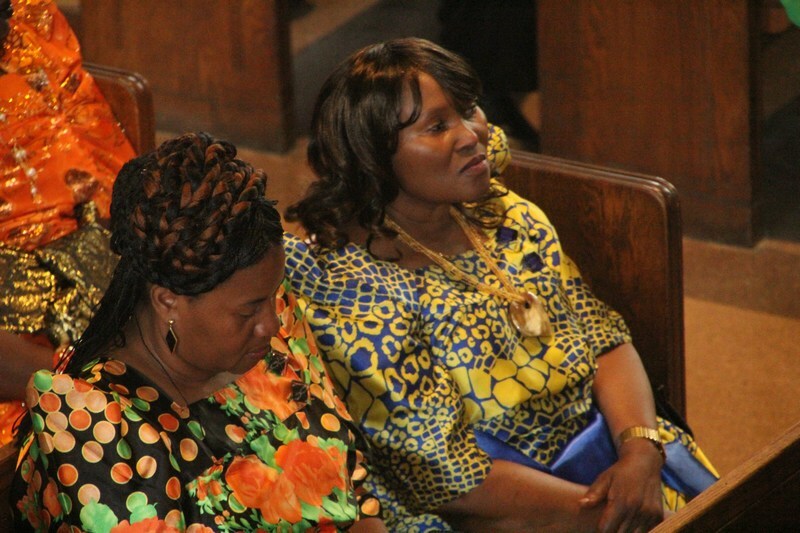 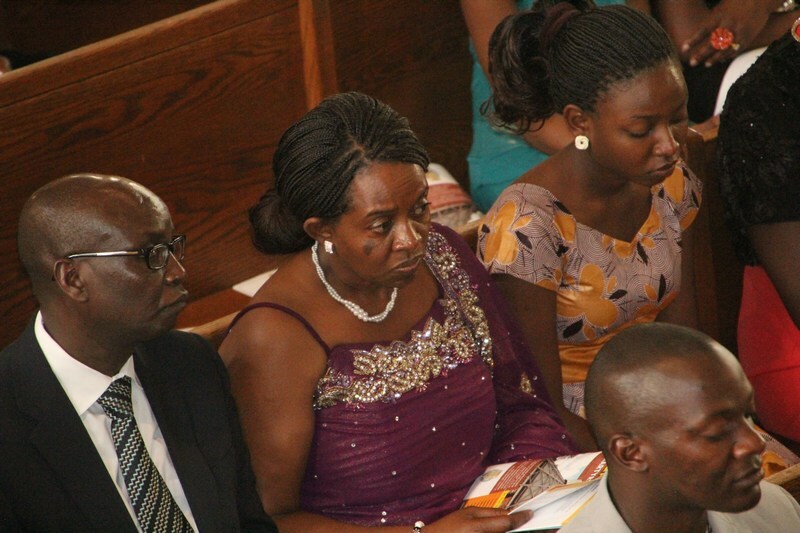 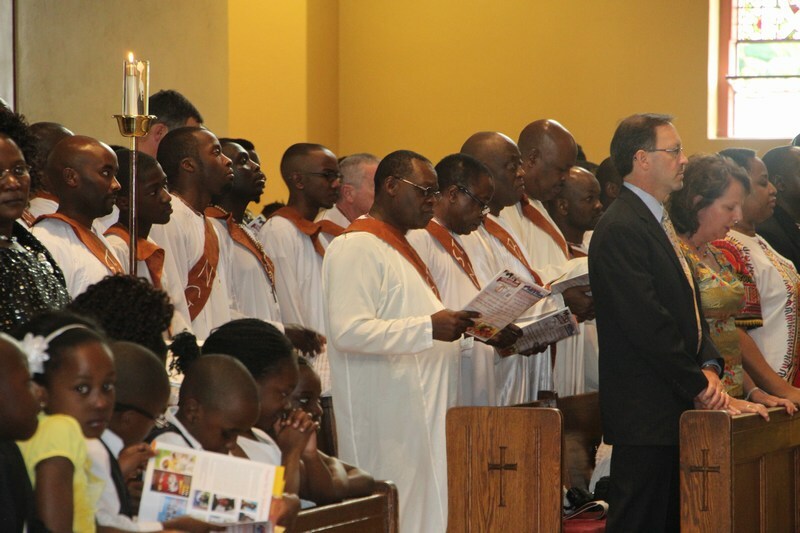 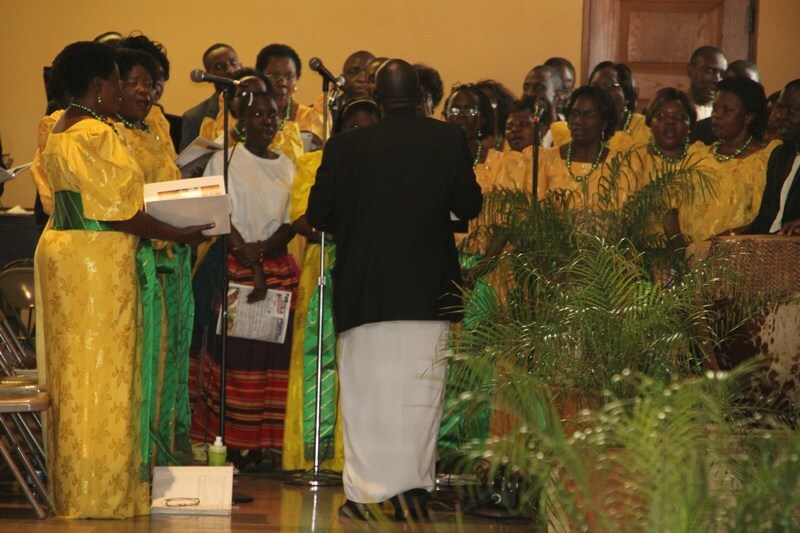 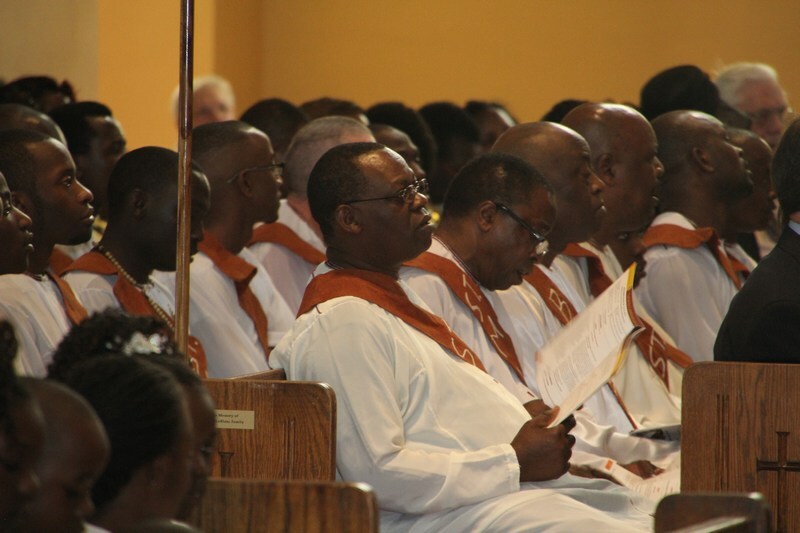 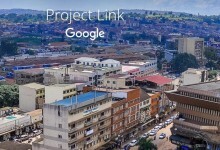 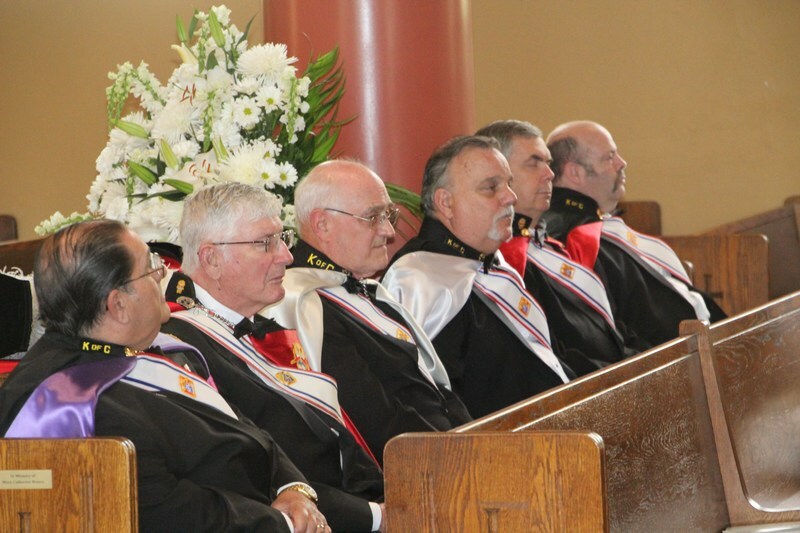 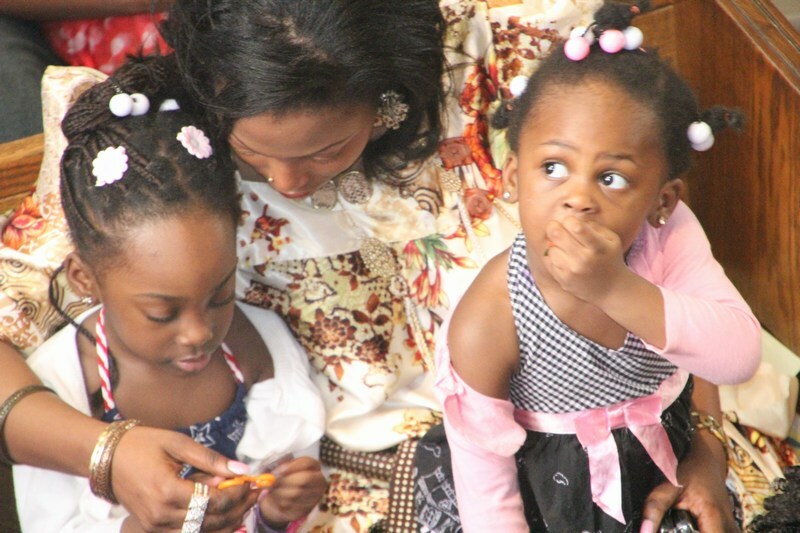 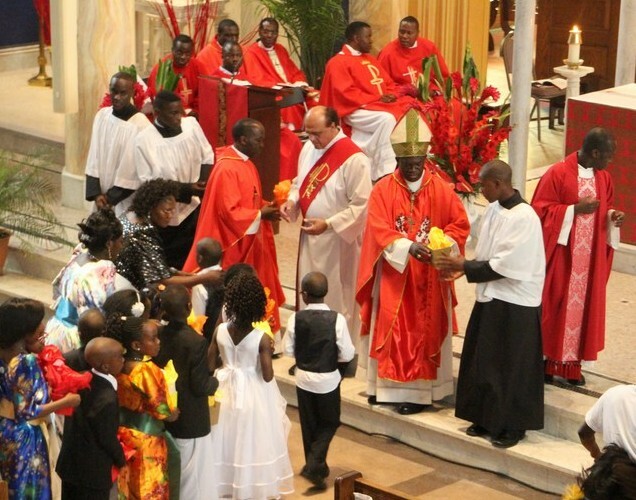 By Ronnie Mayanja — Uganda Martyrs Day Boston was commemorated on Sunday June 9th in what was a colorful and well attended service at St. Mary’s Parish in Waltham. 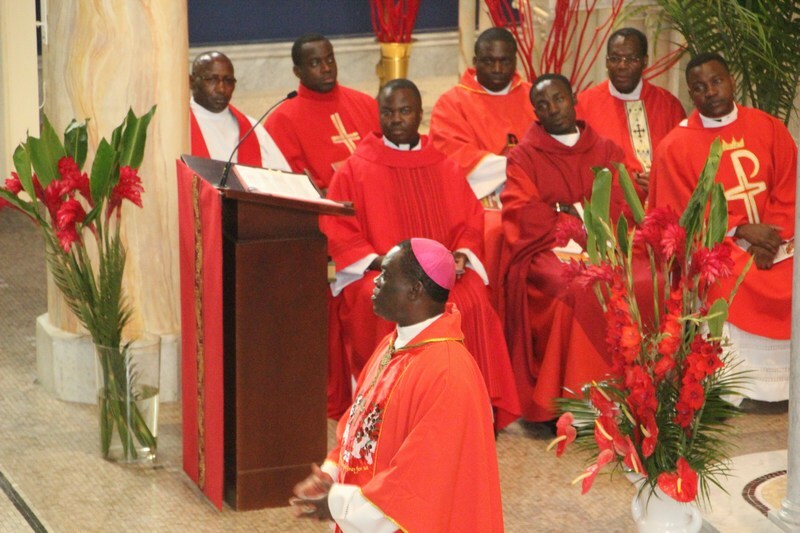 The main celebrant this year was the Rt.Rev. 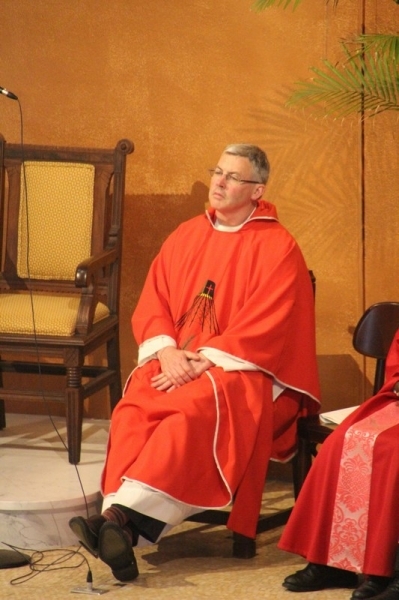 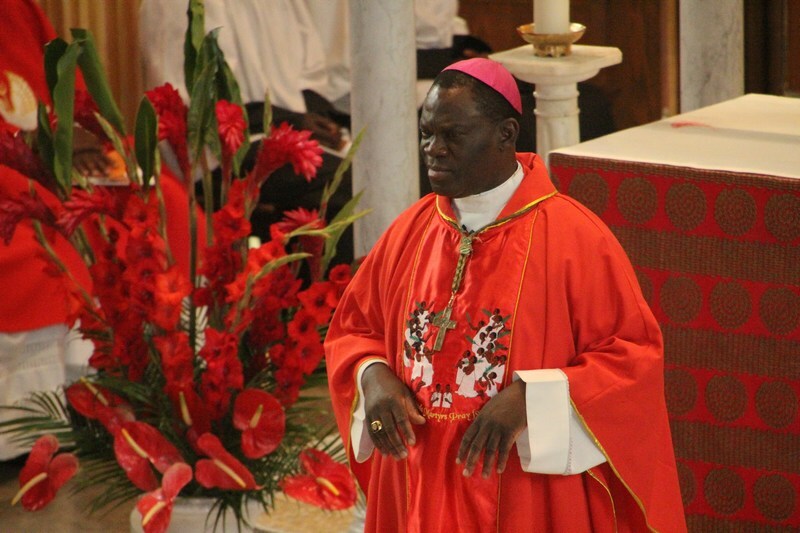 Charles Wamika, Bishop of the Diocese of Jinja. 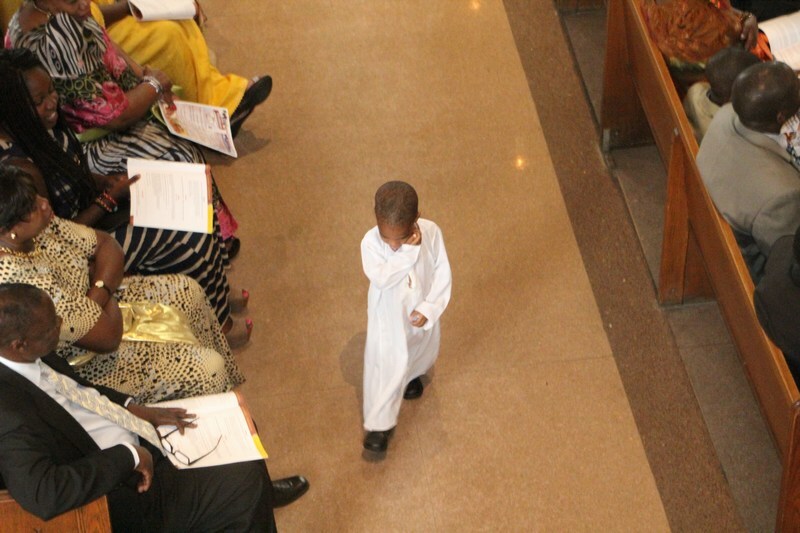 He was assisted by Rev. 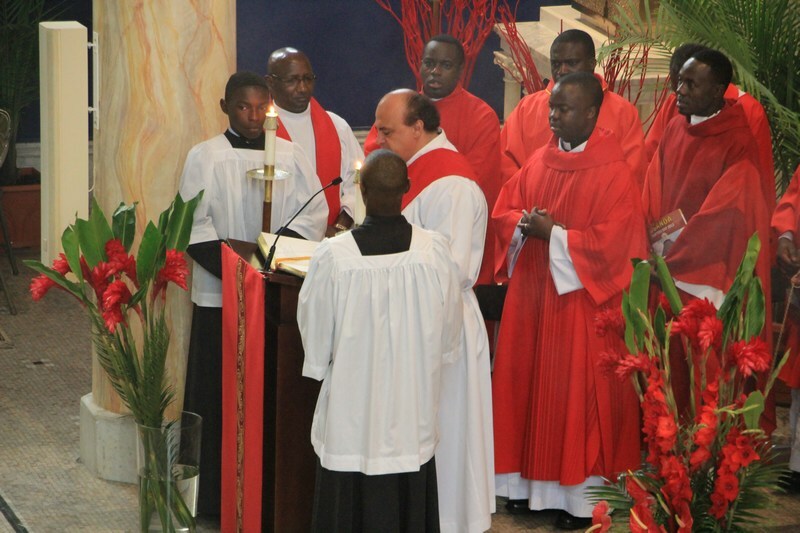 Michael Nolan the Pastor of the Ugandan Catholic Community of Boston together with Father David Martin Ssentamu the Chaplain of the Ugandan Catholic Community in Boston. 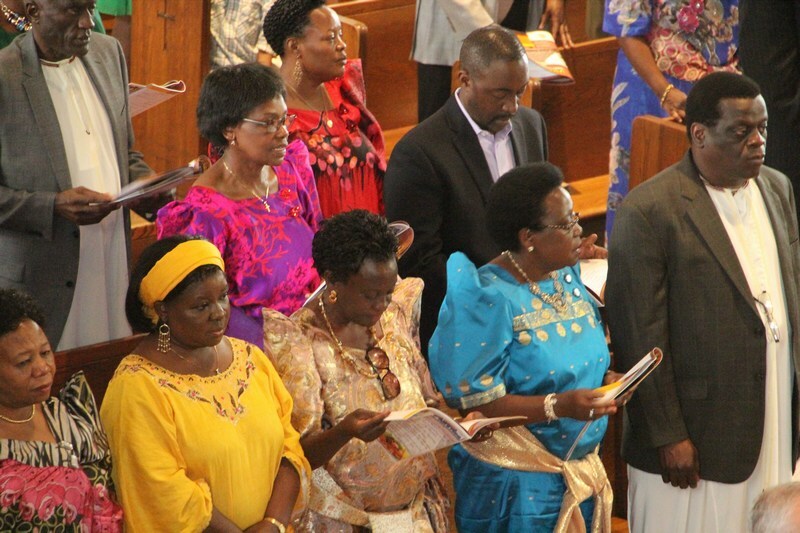 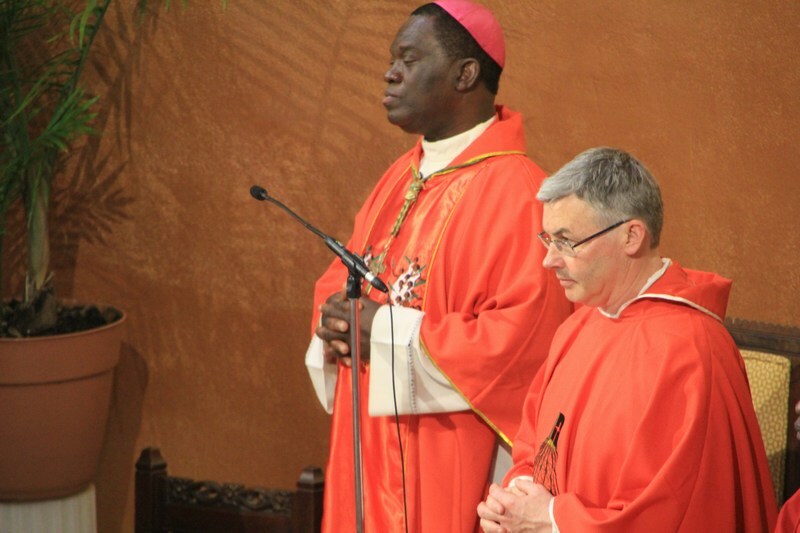 In his message the main celebrant Bishop Charles Wamika noted that the World today can learn from the sacrifices made by the Uganda Martyrs who were ready to sacrifice their lives rather than go against their conscience. 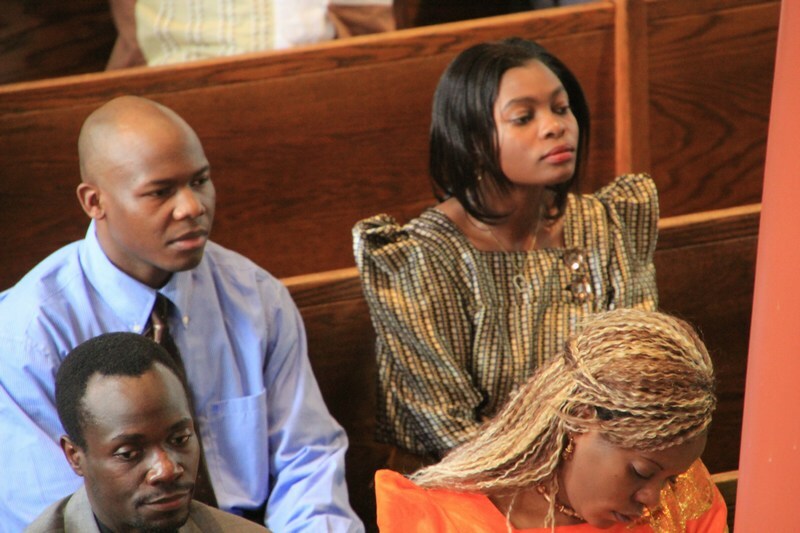 Some of us face the very challenges they faced during their persecution. 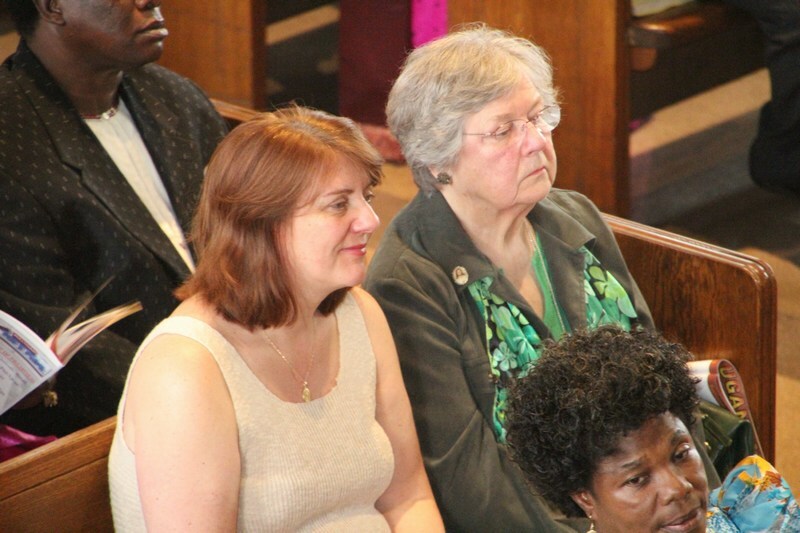 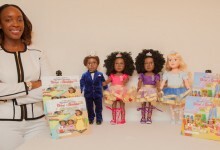 Our world today is very much in need of seeing and learning from their convictions. 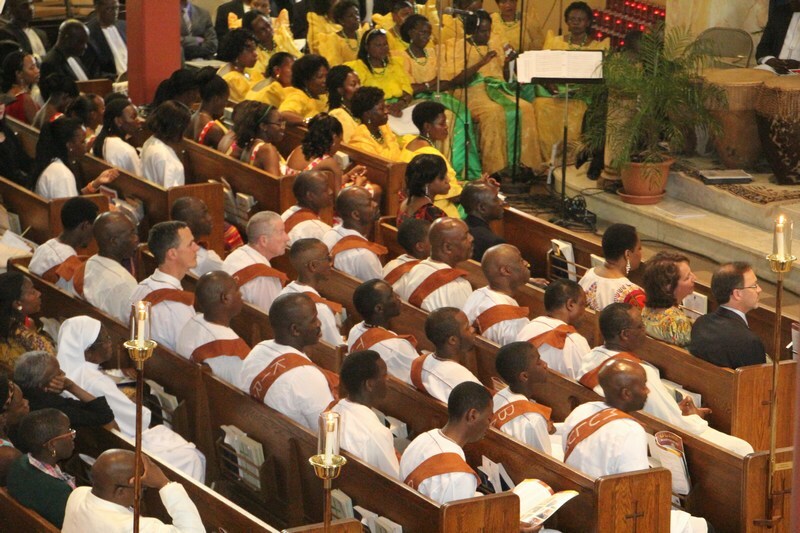 He also called on more Catholics to encourage their children to join priesthood sighting the growing intake at seminaries today. 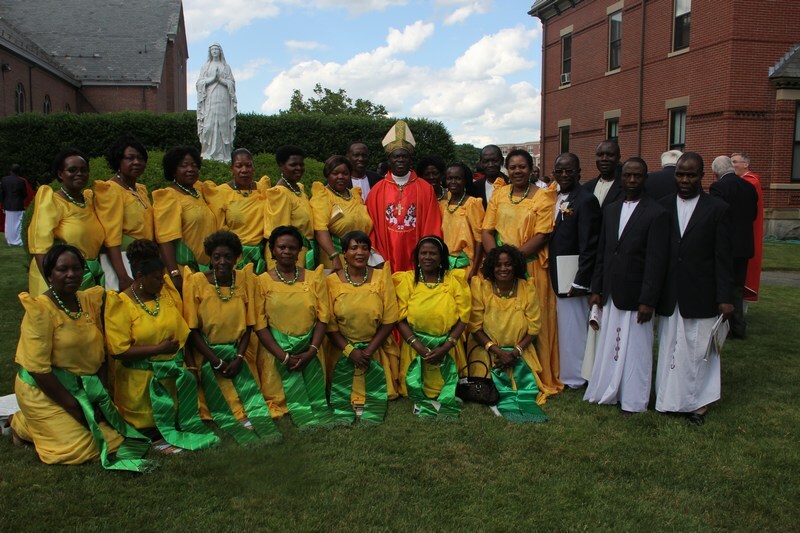 This was the first Martyrs Celebration organised by the newly installed leadership led by Mr. Lennie Kafeero the new Chairman of the Uganda Catholic Community of Boston. 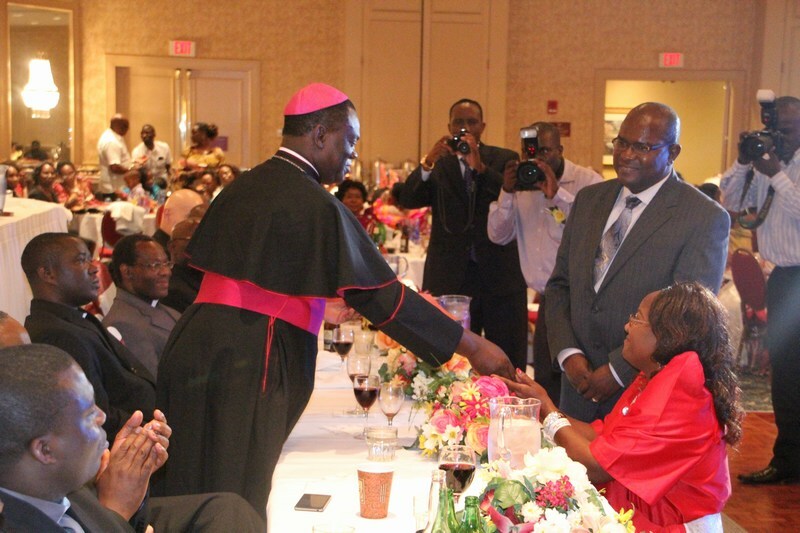 Mr. Kafeero took over from Mr. Henry Ndawula under whose leadership the Uganda Catholic Community In Boston grew quite tremendously. 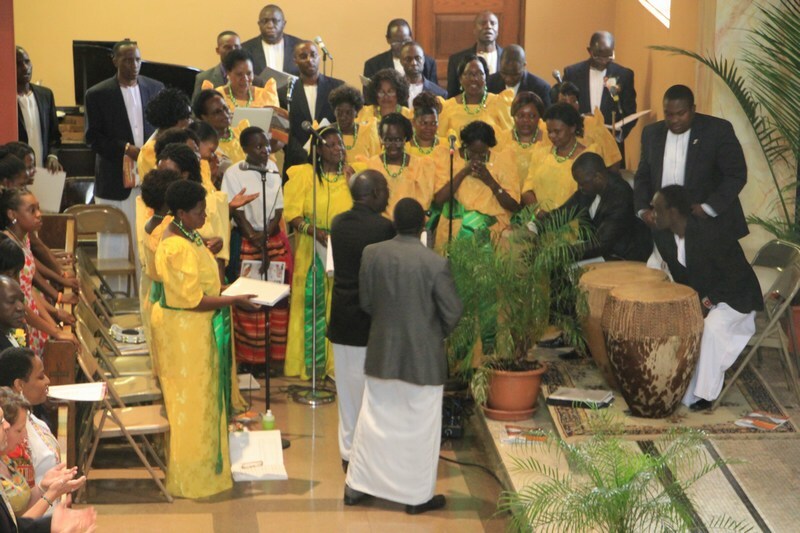 It therefore did not come as a surprise when Mr. Ndawula and his team were recognized by Father Sentamu for a Job well done and also rewarded with a vacation together with his wife. 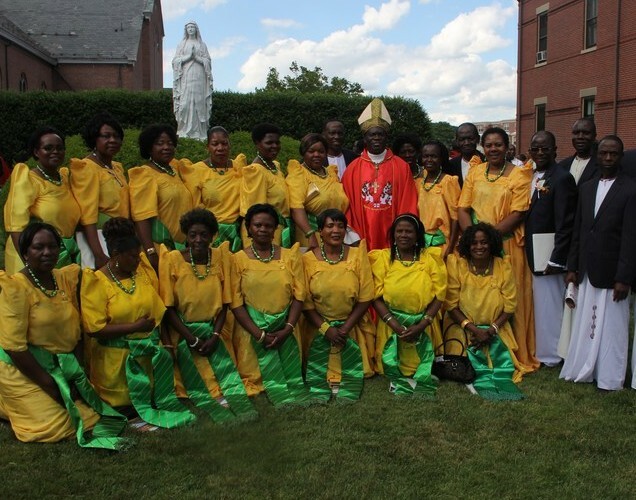 Following the Church service this year’s celebrants congregated in the Church lawn for some group pictures before driving off to the reception grounds at the Burlington Marriott Hotel. 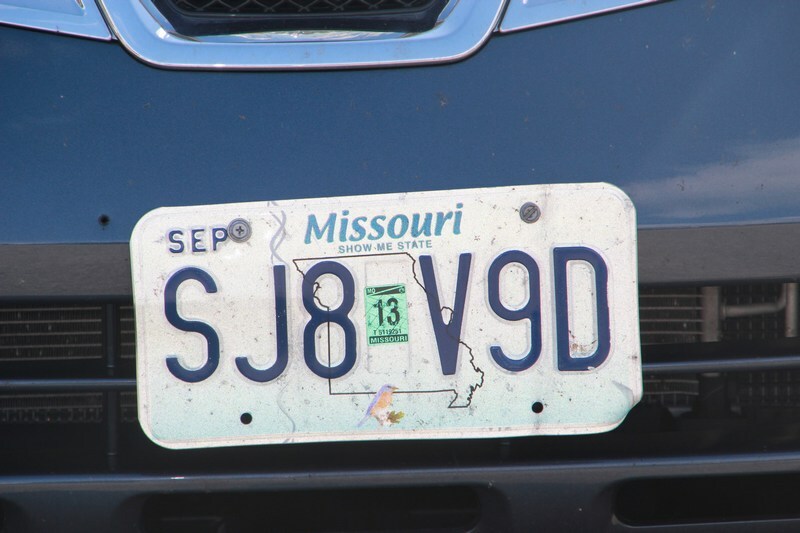 Equally important to note were the out of state number plates that were a testament of how far many of the pilgrims had traveled to be part of this year’s celebration. 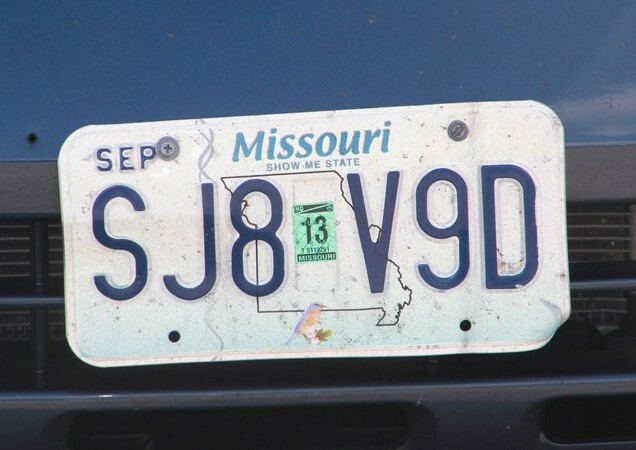 Tags from as far as the States of Oregon, Maryland, Virginia, Maine, Pennsylvania and Missouri were seen in the church parking lot. 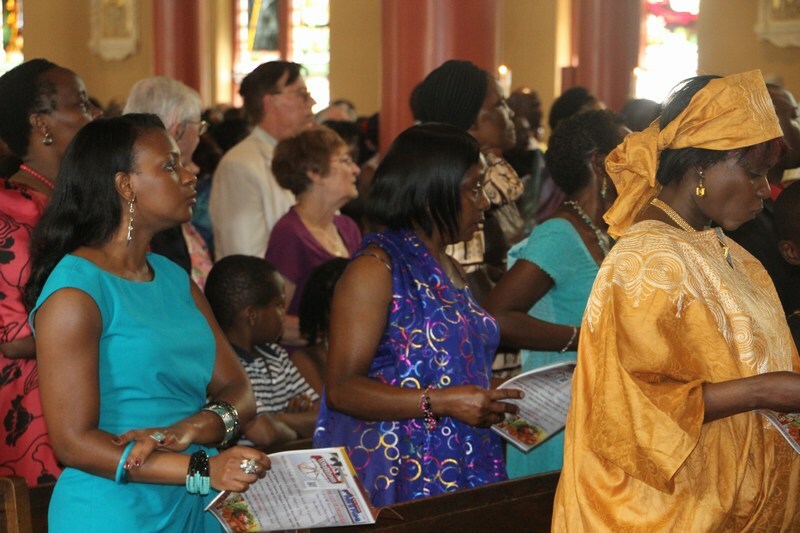 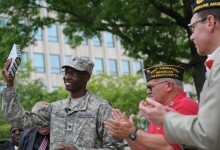 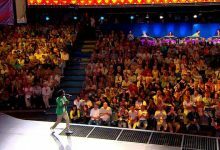 And this year’s celebration also drew quite a sizable American community. 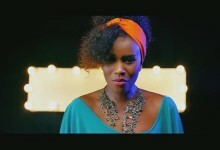 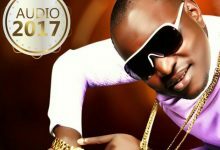 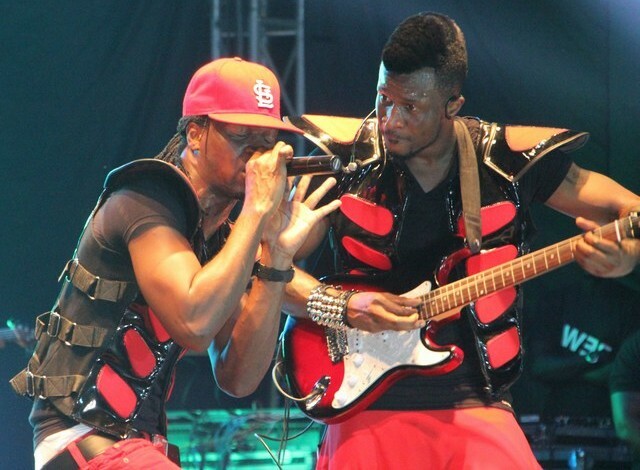 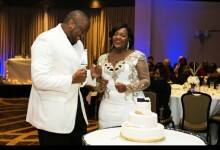 At the Marriott reception grounds more than 500 delegates joined the dinner celebration that was full of entertainment led by the Touch N’ Soul Band, The Karolines Dance Troupe, General Mega Dee and a host of other entertainers. 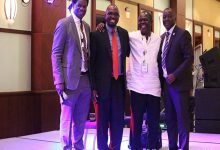 The new leadership team needs to be applauded for the good food, the organisational structure and generally the effort exhibited in pulling off a wonderful celebration shortly after assuming office. 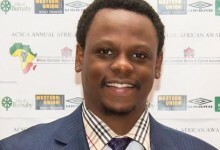 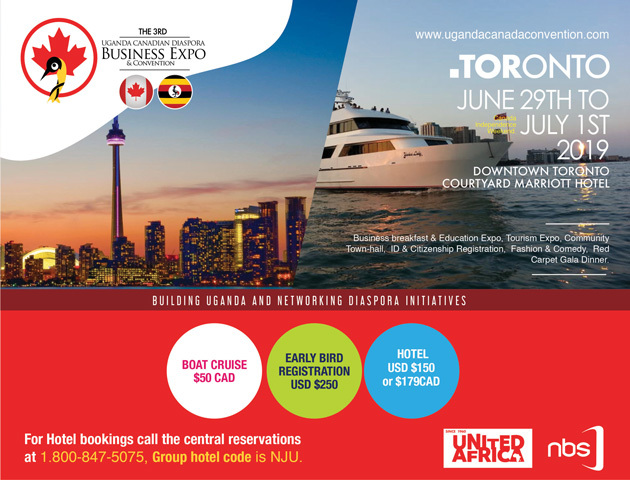 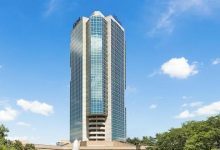 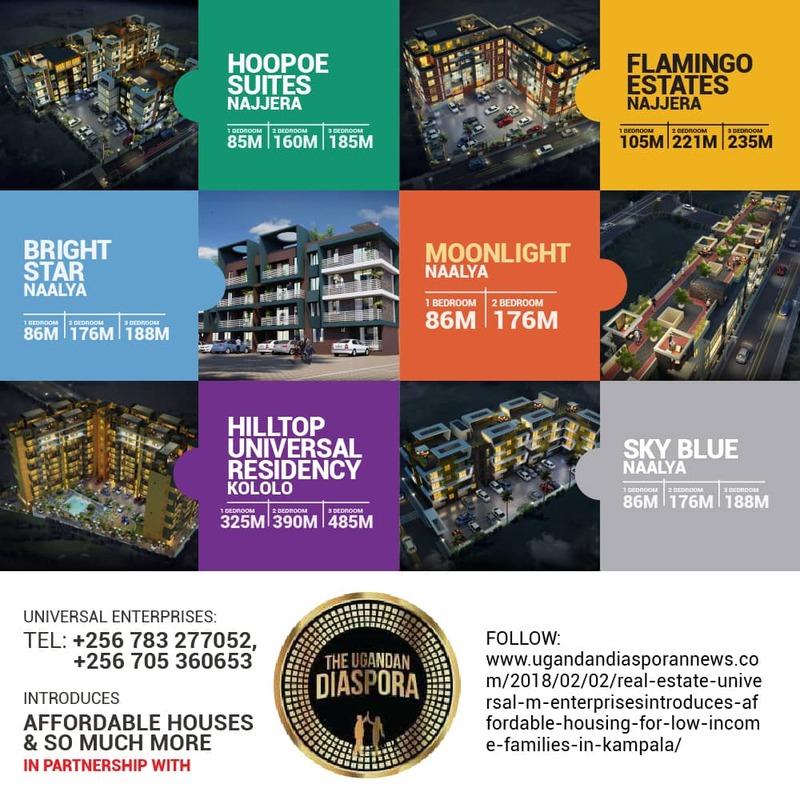 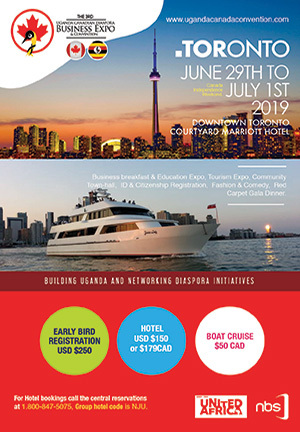 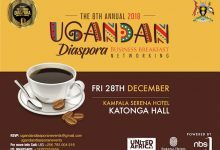 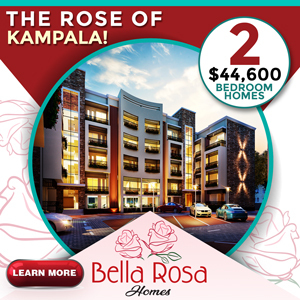 Boston by far boasts of the highest concentration of Ugandans living in North America and on Saturday July 6th 2013 the Burlington Marriott Boston will host the first Ugandan Diaspora Business Expo at the same hotel as a way to encourage Ugandans in Boston to invest back home. 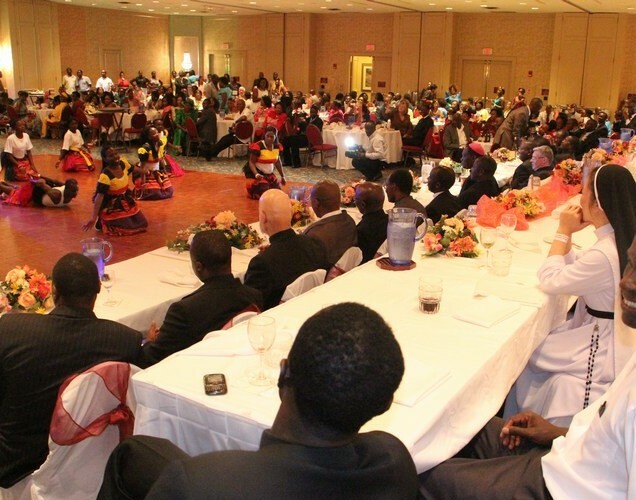 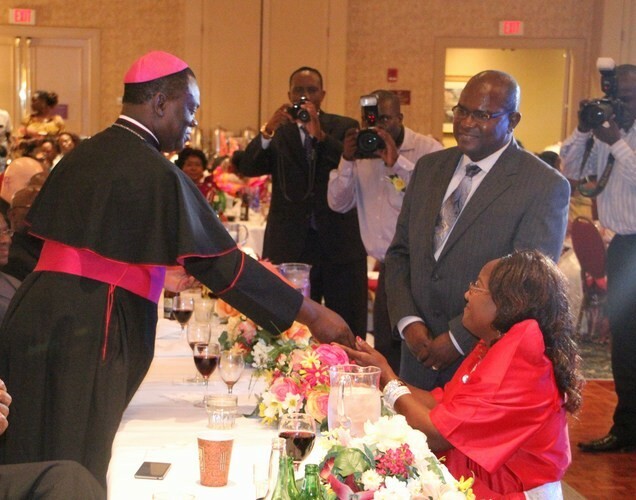 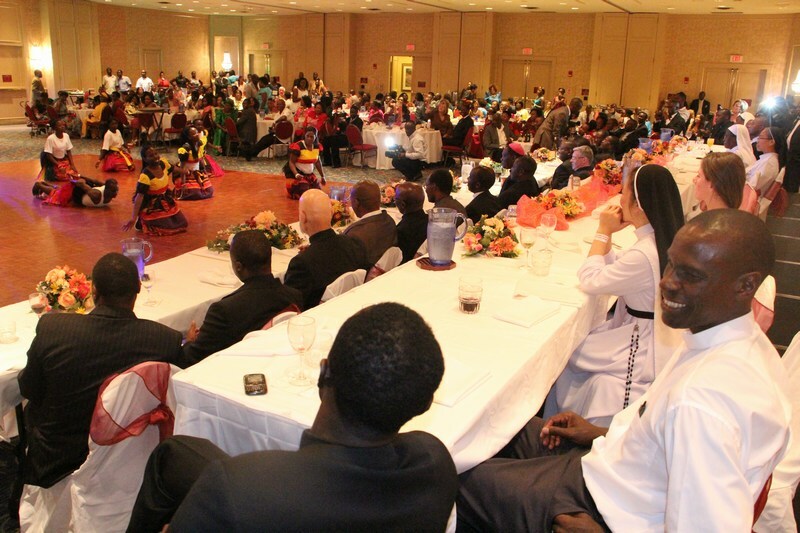 Ugandan Diaspora News Team Now Brings you some of the Highlights from St. Mary’s Parish in Waltham and Boston Burlington Marriott reception. 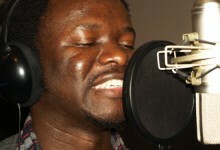 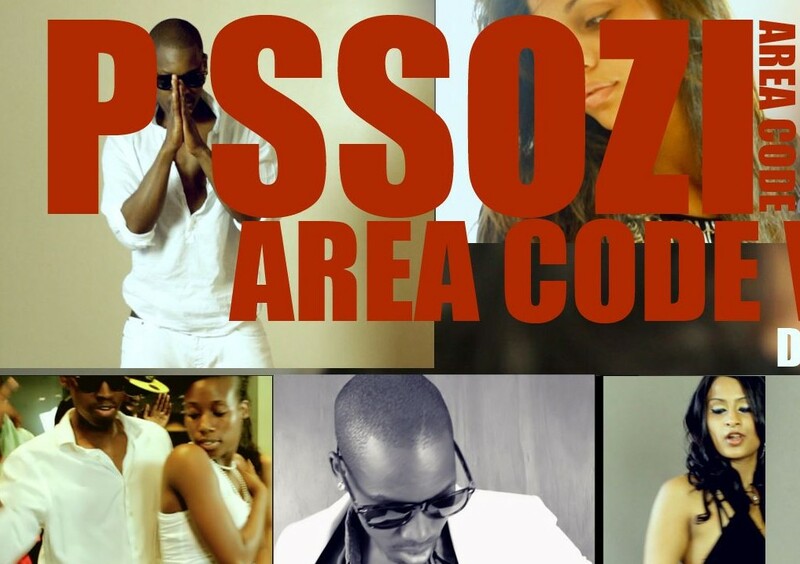 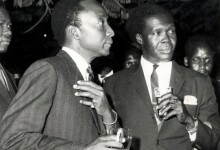 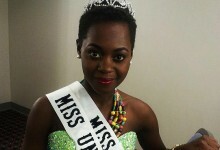 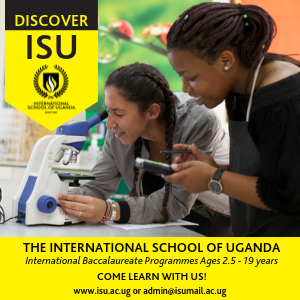 All Photos appear courtesy of Ronnie Mayanja. 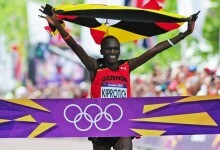 What I have seen is very impressive. 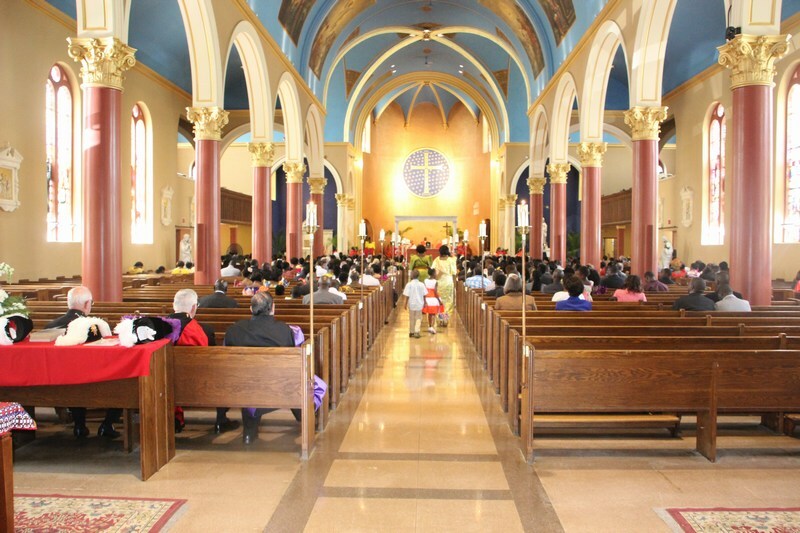 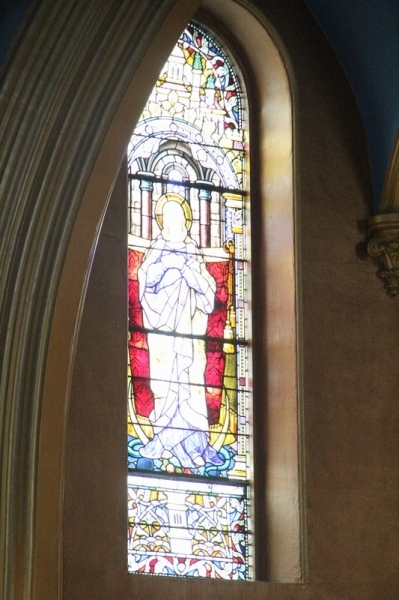 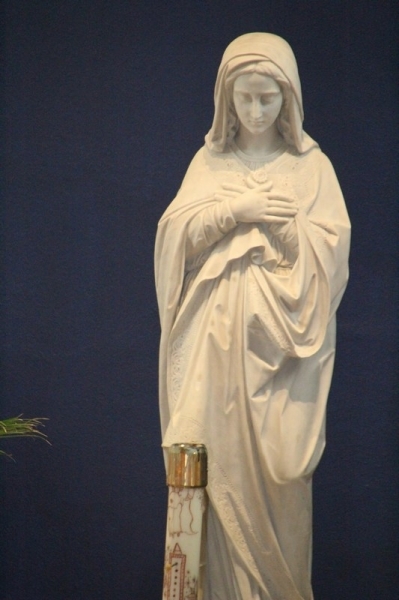 I did not know until today that Boston had a big number of Catholics. 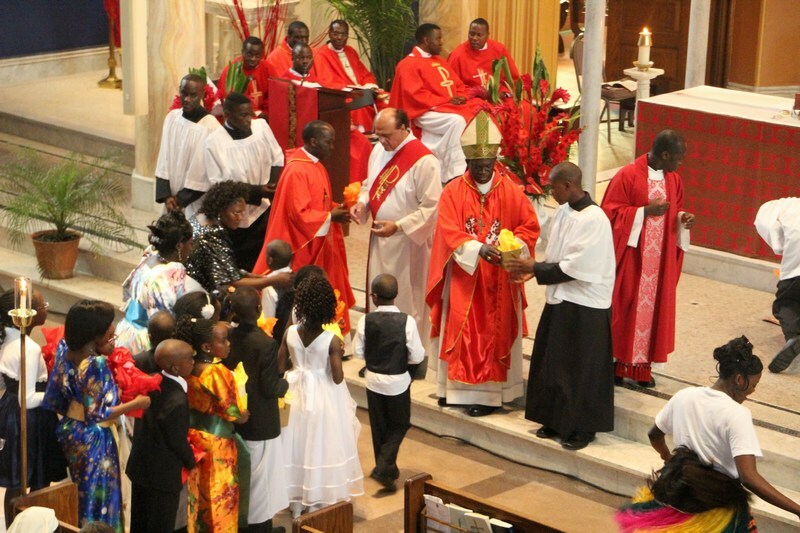 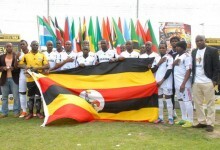 Our priests from Uganda who wanted to join the celebrations were let down by the Immigration policies. 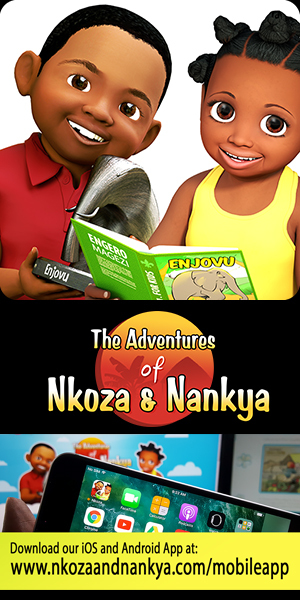 All the same, the pictures say it all. 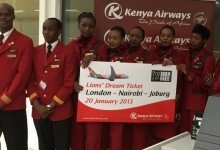 Congratulations to you all for work well done. 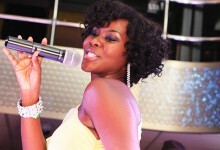 It made me miss Boston! 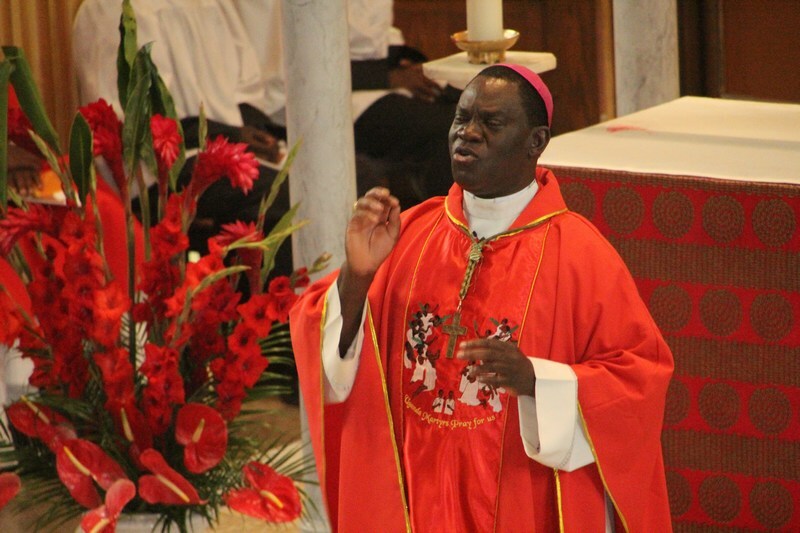 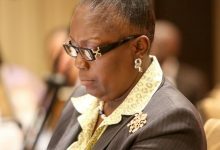 The following item mentions the Bishop Wamika speaking out in what I see as in-Christlike ways. 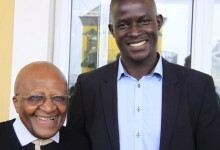 Is the article cited true? 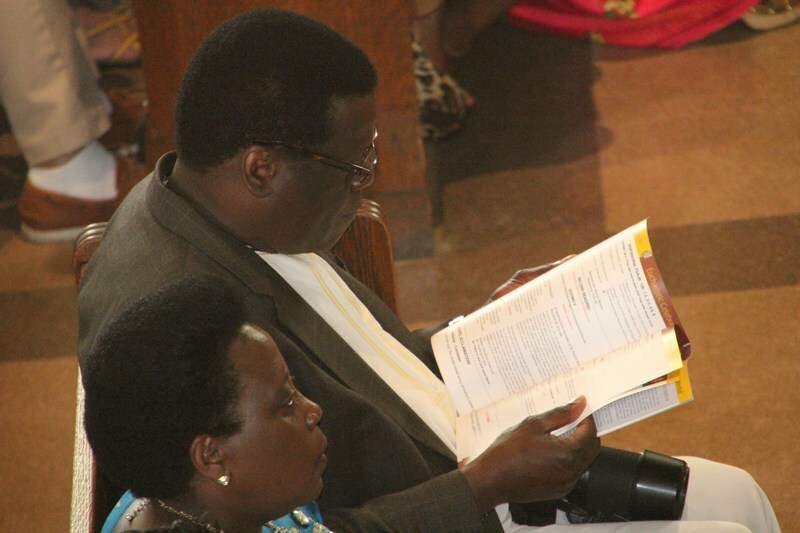 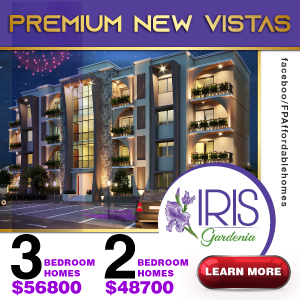 To whom was Bishop Wamika referring when he talked about “Ugandan Martyrs”? 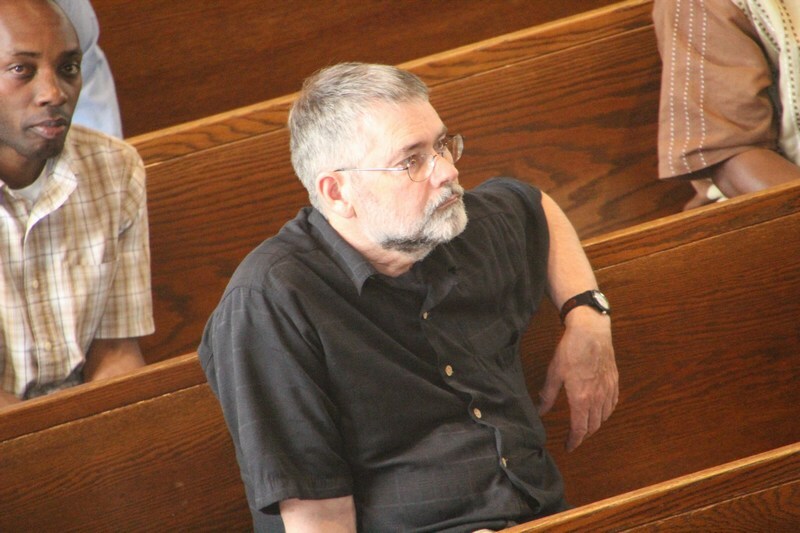 Was he talking about gay people, or those that would kill them?